Landlords anywhere in the world would want tenants who pay rent on time, comply with the property rules, and keep the establishment in good shape. Unfortunately, many landlords have to endure tenancy marred with non-disciplinary acts, rent arrears, and disorderly conduct. Landlords holding commercial properties undergo a greater degree of mental harassment since there is a lot at stake. What if there was a company who could make things easier for you? If you own a commercial establishment in Orange, CA and want to carry out a smooth eviction, contact Orange Locksmith Store, the best commercial eviction service in your area. 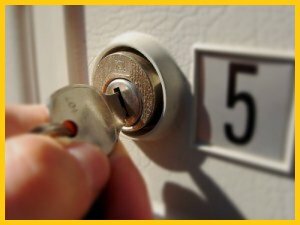 We are a 24x7 professional locksmith that offers commercial eviction service to clients. We understand the gravity of your situation and ensure a hassle-free eviction of an unruly tenant. 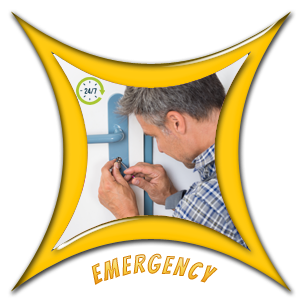 Our technicians are lock & key experts who can change all your locks or offer highly effective rekey service to ensure that the tenant can no longer access any area of the property with the old key. How to go about an eviction? A commercial eviction is completely legal once you obtain the court order and carry it out under the jurisdiction of an official. Landlords will have to send an advance notice to the tenant to vacate the property. If the tenant refuses to vacate or threatens to damage the property, you can obtain an official order to reenter the property in the presence of a supervising official. On the day of eviction, our locksmith will facilitate repossession of property with a damage-free door unlock service. Once you re-enter your property, our locksmiths will explain the security measures you will need to take to keep the tenant from regaining access. Our locksmiths will help you change your main door locks, garage door locks, mailbox locks, security cards, door settings, file cabinet locks, and reprogram your safe. Plus, our locksmiths can also guide you through latest security systems in the market if you wish to upgrade to high-security locks for better protection. We understand how sensitive a commercial eviction can get and do not overburden customers with high rates. Our commercial eviction service is one of the most affordable you will find in and around Orange. Do you wish to carry out a damage-free eviction? Engage an expert locksmith today for commercial eviction service. 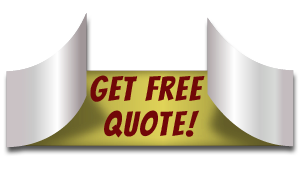 Call us now on 714-933-1064 !